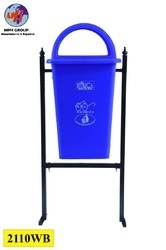 Pioneers in the industry, we offer 110 liter waste bin italica dom type, 80 liter waste bin italica dome type and plastic pedal bucket from India. 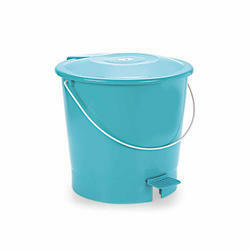 Plastic Dustbin With HDPE Material With Clipping Options Avalible for the First time. 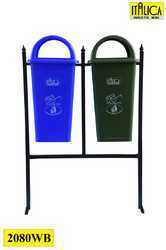 Made With Hdpe Virgin Plastic Material .easy To Use And Handle. And Best In Range.